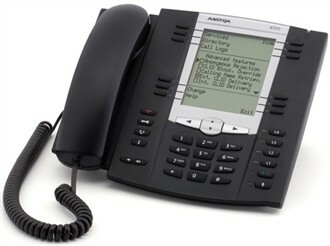 The Aastra 6737i is a VOIP phone that features a large backlit LCD display and supports up to 9 lines with call appearances. The 6737i IP Phone from Aastra offers advanced XML capability to access custom applications and has a 3-way conference function that provides enhanced call flexibility and control. The 6731i is well suited for daily telephone use in both small and large businesses. 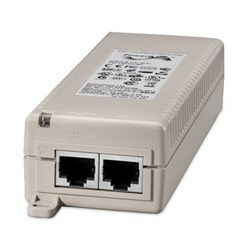 The Aastra 6737i has many exciting features for users of all types. You can extend the lifetime of your Aastra 6737i with the purchase of a FactoryOutletStore Factory Protection Plan. See the Aastra 6737i product video and gallery images above for more details. 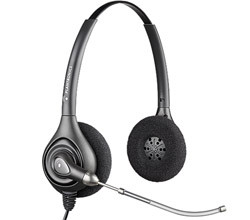 FactoryOutletStore stocks a full line of accessories like 1 Port POE Injector, High-Angle Stand, and Stereo Corded Headset for the Aastra 6737i. The Aastra 6737i is sold as a Brand New Unopened Item.